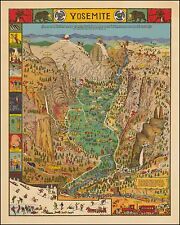 This map is reproduced on 35 lb heavyweight coated paper for sharper print quality and colors that are vivid. of an Antique Map as detailed below. Map repo master. Approximate Image Size. 1931 Joe Mora Yosemite. Found during job demolition. 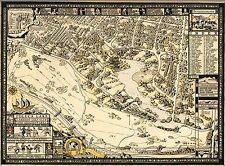 "Pictorial map of Pasadena by Howard Wookey. 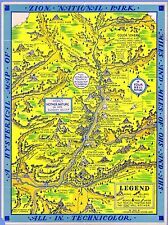 This map is reproduced on 35 lb heavyweight coated paper for sharper print quality and colors that are vivid. Map repo master. of an Antique Map as detailed below. This map is reproduced on 35 lb heavyweight coated paper for sharper print quality and colors that are vivid. Map repo master. MODERN REPRINT. of an Antique Map as detailed below. Approximate Image Size. Of an Antique map as detailed below. 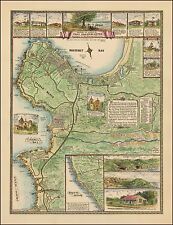 This map is reproduced on specially coated, matte finish, paper. and are much sharper that the image shown here. for sharper print quality and colors that are vivid. This map is reproduced on 35 lb heavyweight coated paper for sharper print quality and colors that are vivid. Map repo master. of an Antique Map as detailed below. Relief shown by hachures and spot heights. No major tears that I could find. 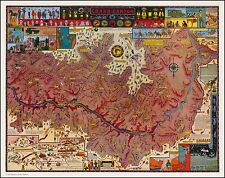 This map is reproduced on 35 lb heavyweight coated paper for sharper print quality and colors that are vivid. Map repo master. of an Antique Map as detailed below. 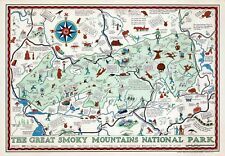 This map is reproduced on 35 lb heavyweight coated paper for sharper print quality and colors that are vivid. Map repo master. of an Antique Map as detailed below. MODERN REPRINT. VERY high resolution uncompressed TIFF files. Map repo master. Approximate Image Size. This map is reproduced on 35 lb heavyweight coated paper for sharper print quality and colors that are vivid. 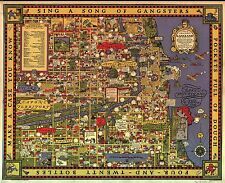 This map is reproduced on 35 lb heavyweight coated paper for sharper print quality and colors that are vivid. Map repo master. of an Antique Map as detailed below. Map of Pennsylvania. Together with a map of the United States and territories. For sharper print quality and colors that are vivid. of an Antique map as detailed below. 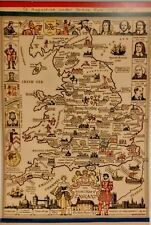 This map is reproduced on specially coated, matte finish, paper. and are much sharper that the image shown here. Of an Antique map as detailed below. 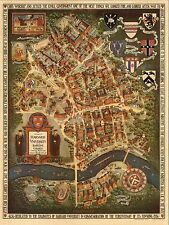 This map is reproduced on specially coated, matte finish, paper. and are much sharper that the image shown here. This map is reproduced on 35 lb heavyweight coated paper for sharper print quality and colors that are vivid. Together with a map of the United States and territories. Approximate Image Size. Professor Henry F. Walling, O.W. Gray.